Exports of Russian wheat have grown by nearly a quarter in the first ten months of 2017, according to the country’s agriculture ministry. Russia now earns more from agriculture exports than weapons sales. Wheat exports surged by 23 percent to 10.6 million tons with overall sales of Russian grain up by 28.4 percent to 16.9 million tons. “This year, Russia will ship hefty volumes of grain to foreign markets. In particular, exports of wheat may total 32 million tons,” Aleksandr Korbut, vice-president of the Russian Grain Union, told Izvestia daily. Last year, Russia exported 27.1 million tons of wheat, behind the world leader the US. In 2016, Russian farmers had their biggest harvest in nearly 40 years. 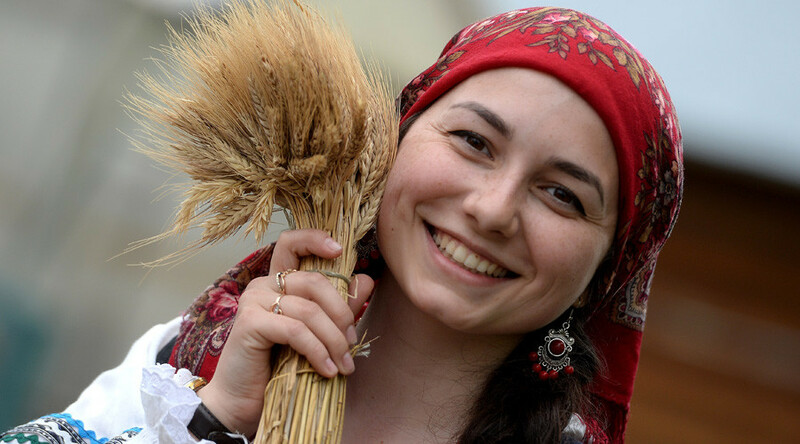 Korbut also said the quality of Russian wheat had significantly increased due to better weather. Russia is planning to harvest about 130 million tons of grain during the current growing season with nearly 45 million tons to be sold abroad, according to the ministry. Exports of barley have almost doubled year-on-year to 2.52 million tons while the corn sales grew 19.5 percent to 1.23 million tons. Earlier this year, Agriculture Minister Aleksandr Tkachev said the bumper crop projected for 2017 would increase exports of Russian grain and help the country become the global leader. The minister highlighted the importance of extending the share of the agro-industrial sector in Russia’s economy. The industry currently makes up just four percent of the country’s GDP.